It's your worst nightmare. You're hauling down the trail, coming in hot to an unfamiliar corner. Round the apex and in your way is a jumbled mess of pine cones, rocks, and what may very likely be fresh horse droppings. There is no way you want to run into that stuff. You grab a handful of brake lever but nothing happens. Soft, squishy, and low powered, there's no missing it now. Plowing into the mess of trail debris and down you go. 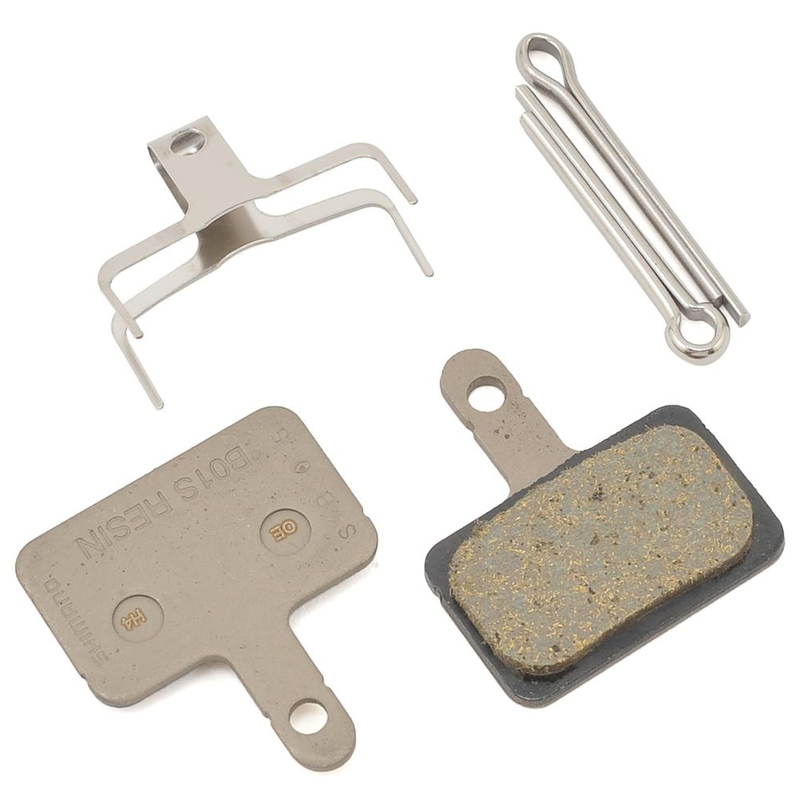 Replace those worn out pads with genuine Shimano pads and next time, have the control you need to steer clear of what may lie around the bend. brakes were totally ruined, squealing and not stopping, but i bought these pads and rotors and now they feel fantastic. good performance even better value! This pads makes my entire brake system happy and quite in all conditions. Great price and good quality puts those break pads on top of my list for future replacement. better than its brother M05 Resin. Replaced the original pads which were Tektro Auriga. This work great. Highly recommend. What brakes are these pads compatible with? BEST ANSWER: I bought these pads for Tektro Auriga brakes. They fit and work great.